Double world university gold medallist and U23 international Tom Ford has his sights set on a podium spot in Tokyo in 2020. Newcastle University graduate Ford was first selected for the GB Rowing Team at U23 level in 2013. 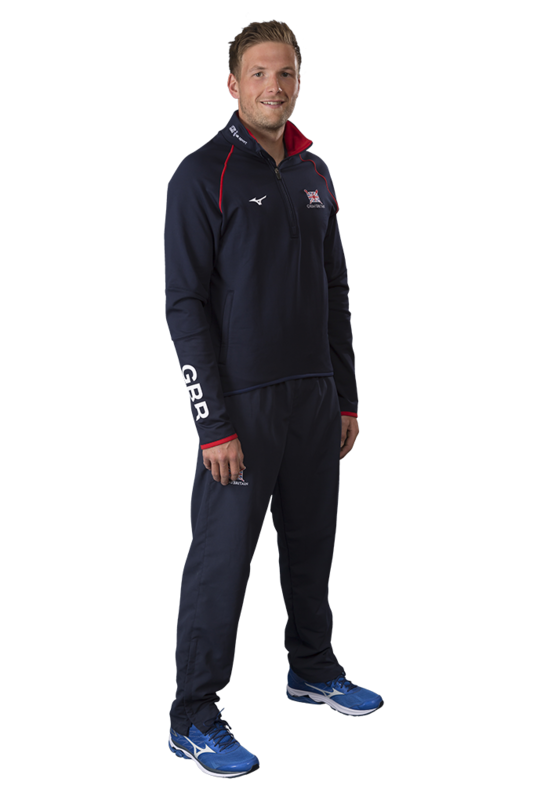 He raced in the men’s eight at the World Rowing U23 Championships in Linz, finishing fifth; the following year he was part of the GB under-23 men’s eight that placed sixth, and the gold-medal winning FISU men’s eight. After university, Ford joined Leander Club to train full-time, and won the Ladies’ Challenge Plate at Henley Royal Regatta in 2016. He was invited to train full time with the GB Rowing Team in 2017, taking a place in the men’s eight at the first World Cup in Belgrade, winning silver. He stayed with the eight until the third World Cup, where he joined up with fellow Newcastle graduate Tim Clarke in the pair, finishing second. The duo competed in the coxed pair at the World Championships in Sarasota-Bradenton with cox Harry Brightmore, where they finished fourth.